Europe, specifically Central Europe, is full of memorials. Any capital or large city has its own monuments, statues, and plaques, to memorialize the tragedies of each nation’s past. Of all the memorials, the majority of them refer to the conflicts and atrocities of the 20th century. Of these events, the Holocaust is certainly one of, if not, the worst in terms of scope and brutality toward the Jews and all other persecuted groups of Europe. 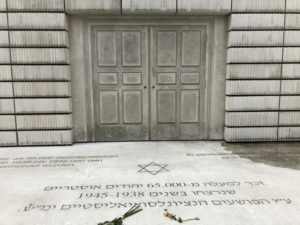 What began as a few subtle, but increasing forms of discrimination and restrictions on the lives of Jews, Roma, and other minorities, ended with the implementation of concentration camps to imprison these oppressed groups and eventually eradicate them. 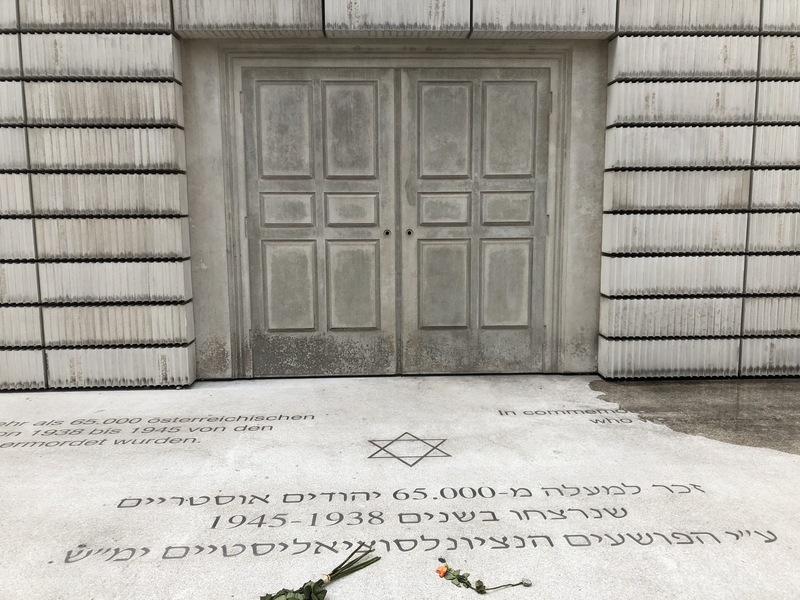 After seeing Holocaust memorials in each of the cities we had visited, I concluded that all of them had failed to put me in the shoes of the oppressed, to understand and empathize with their struggles and sacrifices as much as possible – all but one. 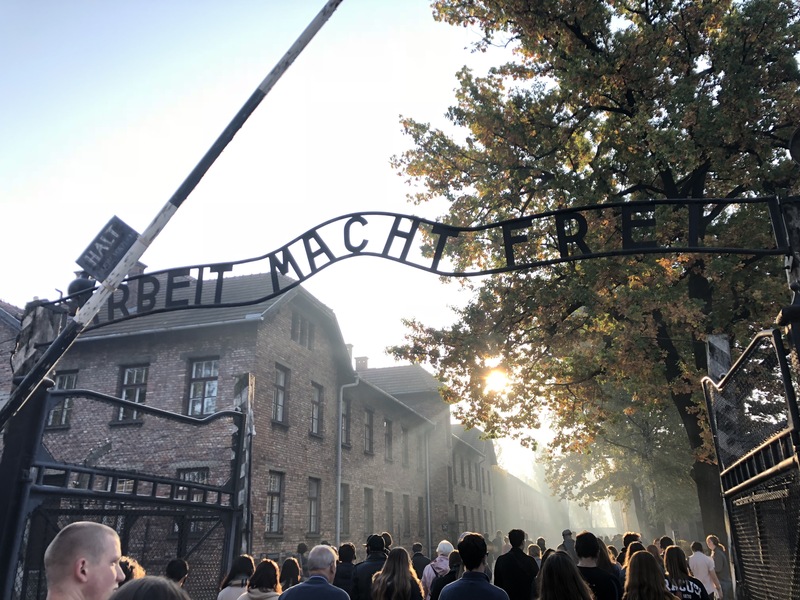 While almost every Holocaust memorial fell short either due to it’s location, atmosphere, general experience visiting it, or some other reason, the one that accomplished it’s mission as properly as one could, were the Auschwitz-Birkenau concentration camps. Entrance to Auschwitz Concentration Camp. 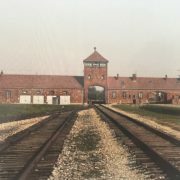 for different aspects of the events specifically at Auschwitz and the Holocaust in general. One of the first and most disturbing parts of the memorial that our group was shown were the multiple piles of possessions that belonged to prisoners of the camp. I was overwhelmed by the overbearing piles of eyeglasses, suitcases, combs, and shoes separated from me by only a wall of glass. Despite the sadness that I began to feel for the people, who I could only image being stripped of any and all belongings as they entered this camp, I was quickly being taken to the worst of these piles. The final accumulation of material we set our eyes on was not merely of past belongings, or else we wouldn’t have been told to take no pictures. Before us stood a mountain of hair; not simply property but actual parts of humans’ bodies. 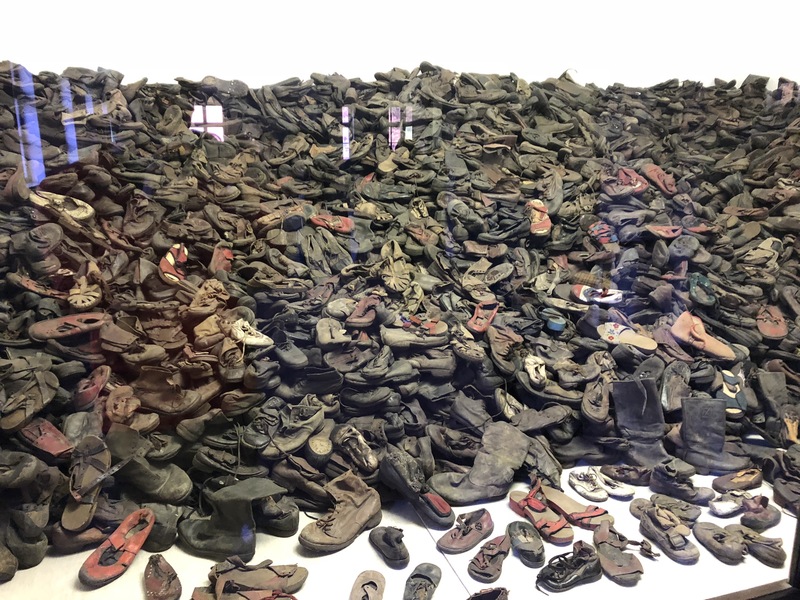 It was shocking, seeing that stripping these prisoners of their humanity was apparently not enough for the Nazis; anything they could use and repurpose after their deaths would be taken from them. 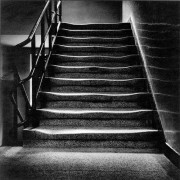 This was the first, but certainly not the last, time that day I would feel uncomfortable in such an unfamiliar and indescribable way. 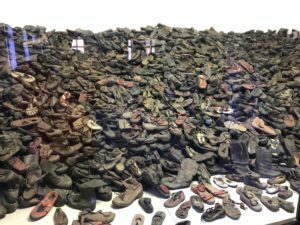 A pile of shoes previously owned by prisoners of Auschwitz that was kept by the Nazis. 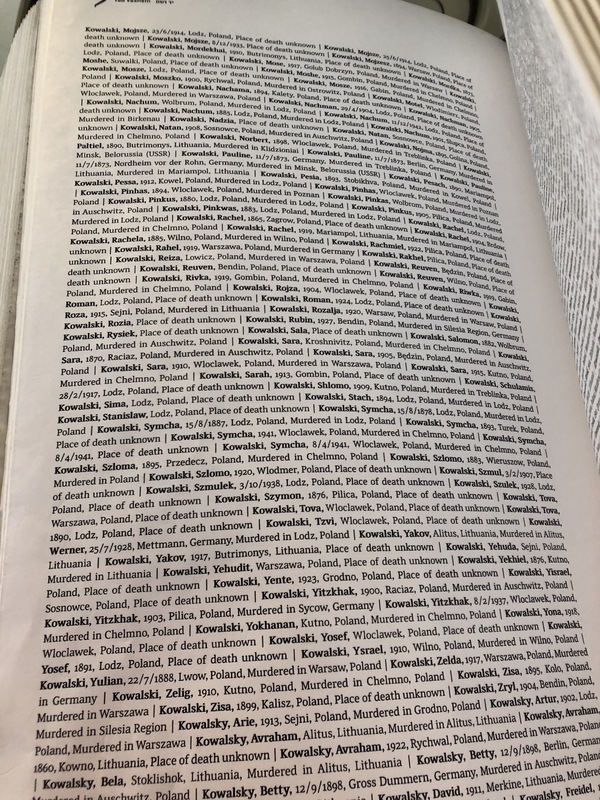 A page from the “Book of Names” in Block 27, currently recording 4.2 million names, birth dates, home towns, and places of death of Holocaust victims. connect to an individual, possibly several, who was once brought to this camp and did not survive. 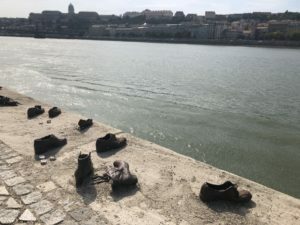 By this point in the day, I tried to remember what Holocaust memorials I had witnessed earlier in my travels between the capitals of Central Europe. Some of these memorials were hard to remember and couldn’t be described much without needing to look back at photos. Among my pictures I spotted the Holocaust memorial in the Judenplatz, in Vienna, Austria. It was decently sized – more than a mere plaque on the wall of a building – and had flowers placed upon on it, giving the impression that it has consistent visitors. However, it didn’t make me feel any differently than I had before. 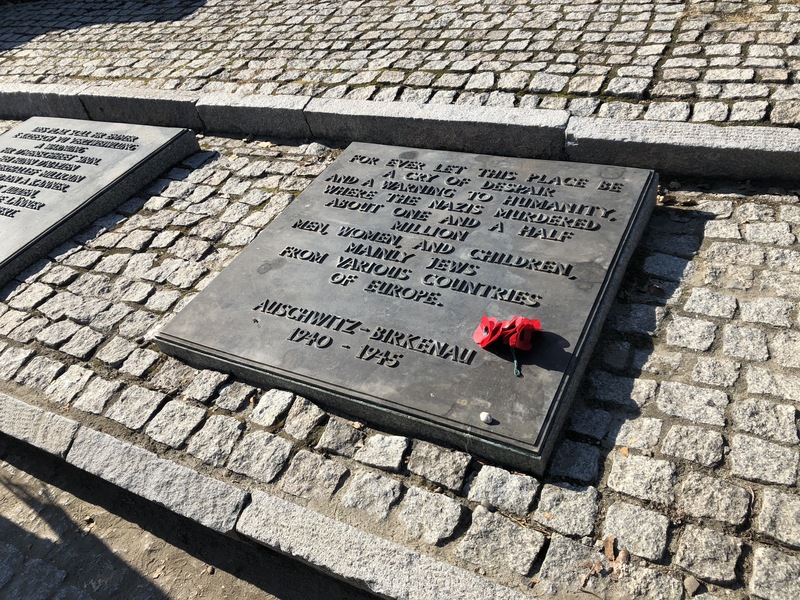 This simply felt like another part of the city and its history, but it did not make me feel more informed about the Holocaust, or more empathetic for its victims than I was prior to visiting it. 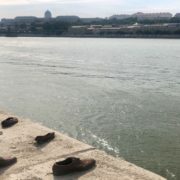 This has been a recurring experience for me while visiting multiple holocaust memorials but there were certainly others that were somewhat different. Front of Holocaust Memorial in the Judenplatz, Vienna, Austria. why they still stand today, over 70 years later. 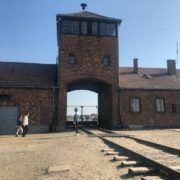 After our tour of Auschwitz, our group travelled shortly to Birkenau to see much larger camp nearby, used more so for the eradication of the camps’ prisoners. Another disturbing impact left on me from that day came from the sheer size of Birkenau compared to its counterpart. 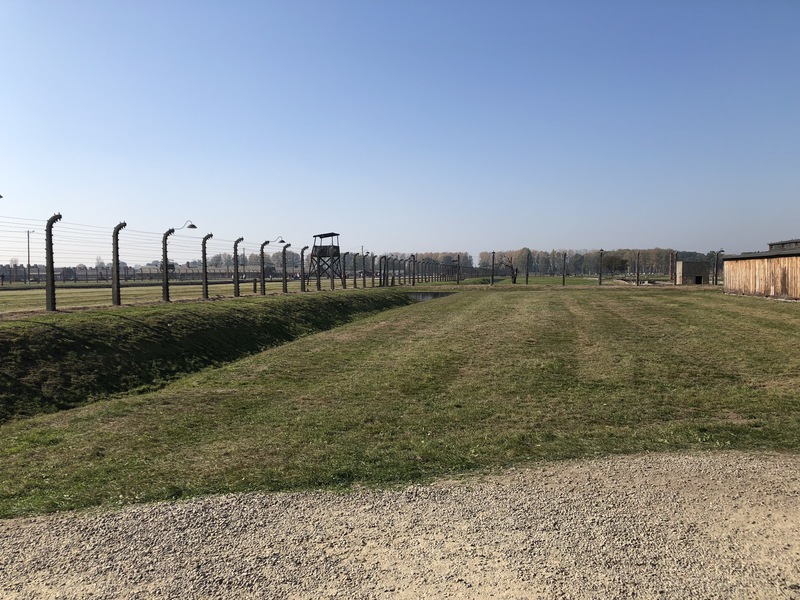 The housing designed as stables that previously used to house the camps prisoners were separated by hundreds of feet of open plains and gave a move desolate atmosphere than Auschwitz’s closely positioned buildings. 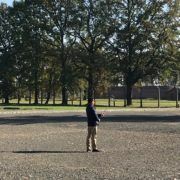 Birkenau’s physical landscape emphasized the hollowness of the camp with not only its prisoners erased from existence, but its guards absent after simultaneously abandoning the camp and their crimes against humanity. Spending a greater percentage of my time here just walking around than at Auschwitz, the land began to convey a spiritual atmosphere to me. I stood on the same ground, which over 70 years ago, hundreds of thousands were killed, for no crime other than their identity. The aura of suffering that surrounded me here compelled my personal conduct just as much as, if not, more than, our tour guide’s verbal requests for respect. Part of the fencing of Birkenau concentration camp and a few structures, separated by vast amounts of space. 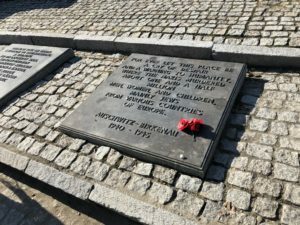 Our tour of Birkenau, and of both camps that day, concluded at a separate Holocaust memorial assembled after the war near the back portion of Birkenau. After giving us the story behind the constructed memorial and a couple additional facts, our tour guide posed a fascinating question: Was this memorial necessary? 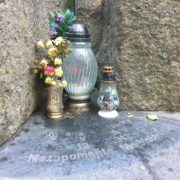 Did the conservation of these camps not already do enough to memorialize the victims of these camps and the overarching Holocaust? 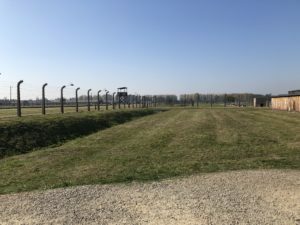 I have done my best to put my experiences between visiting these two concentration camps, which the Nazis built to eradicate any and all unwanted and inferior peoples, into words. 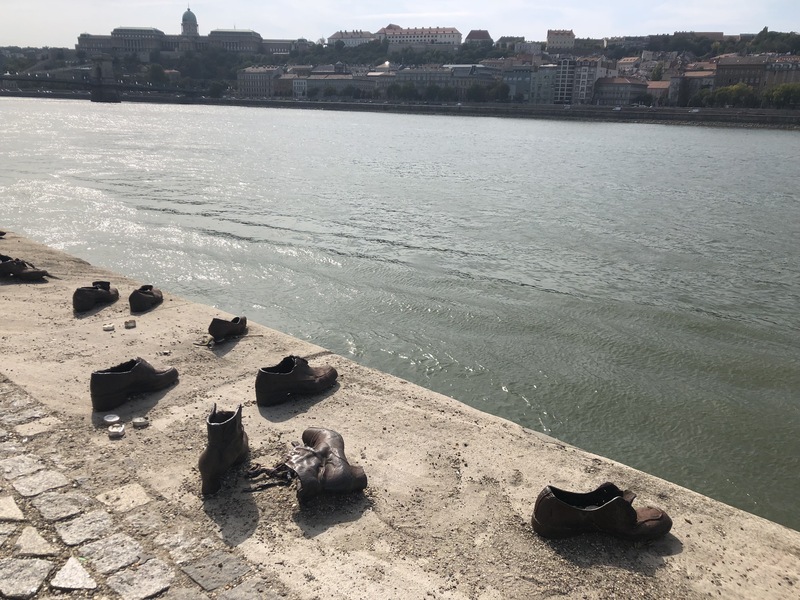 Despite this attempt, I don’t think I will ever be able to perfectly articulate what I felt and thought that day, something I can say only about this Holocaust memorial, of all the ones I have visited. 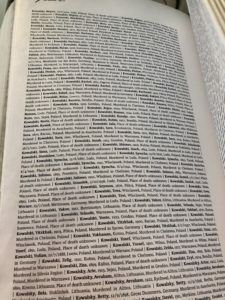 Would any location that can imbue its visitors with feelings of immense pain and sorrow, the perspective of those who suffered and died there, and a profound degree of silence and respect it rightfully deserves, not already be the most proper memorial to the events that transpired there? 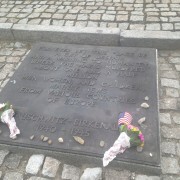 One of the plaques for the memorial built after the Holocaust inside Birkenau.